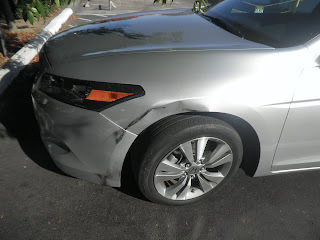 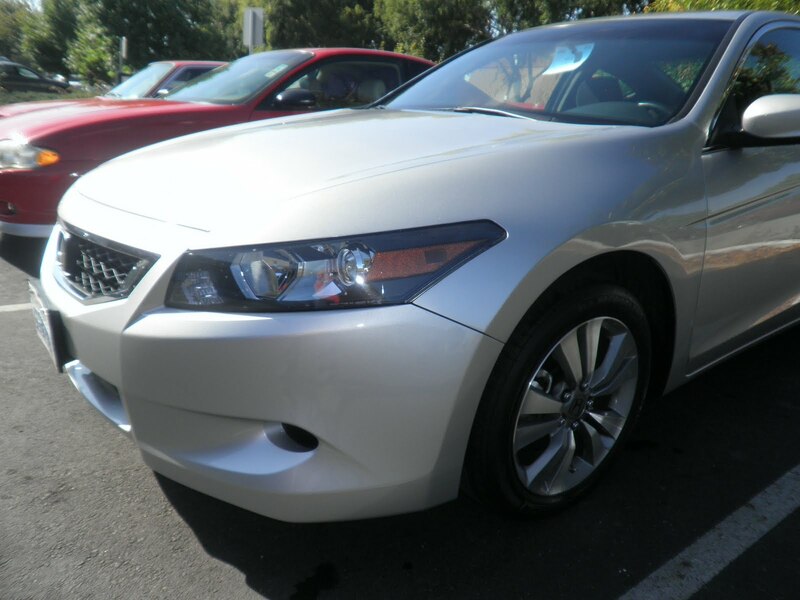 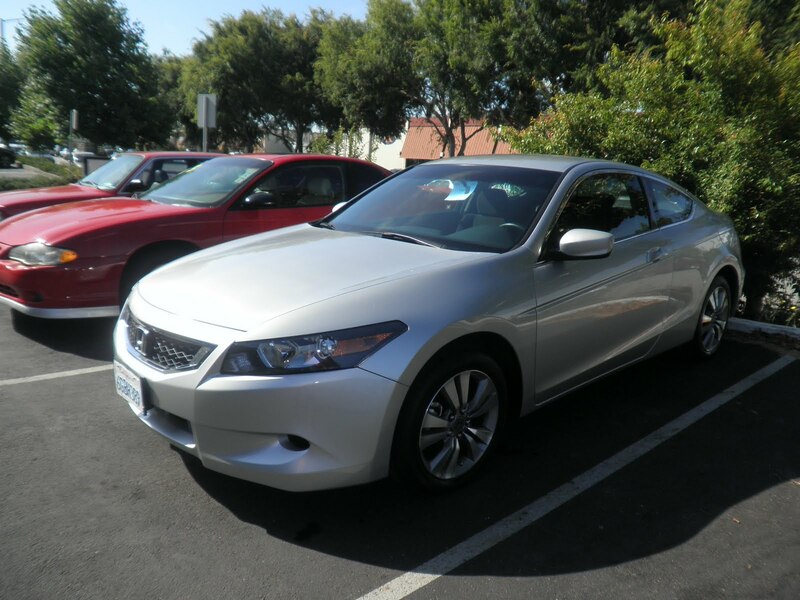 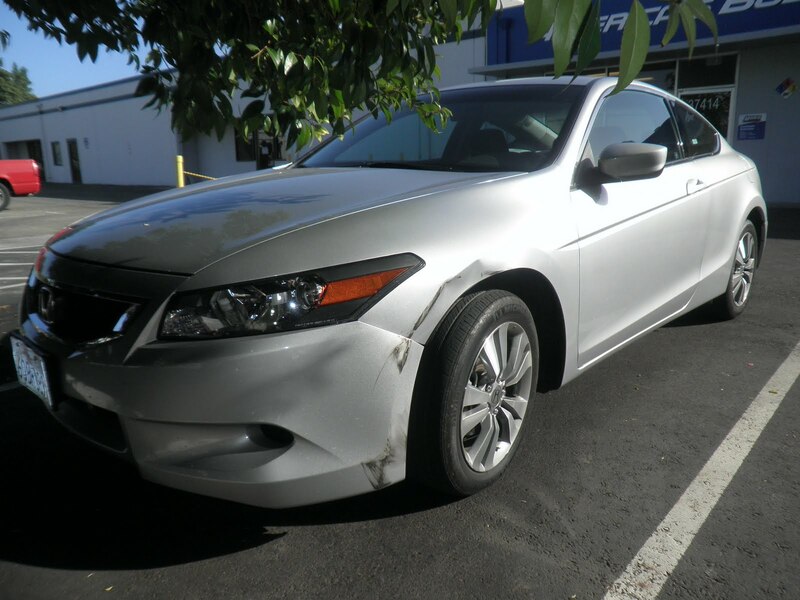 Today's car of the day is a 2009 Honda Accord that came in with a collision to the left fender and front bumper cover. Almost Everything Autobody repaired the dents on the left fender, scrapes on the front bumper cover, and replaced front bumper's left shims and brackets. Almost Everything Autobody painted the left fender and front bumper cover with waterborne paint service that matches the factory finish.